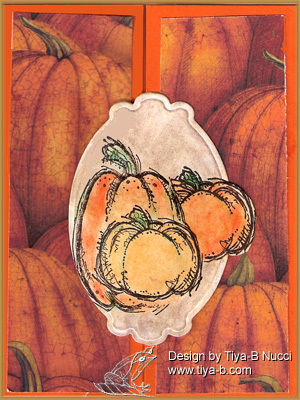 The Stampin b’s challenge is gate-fold starting with p… Pumpkin is good for October an so here’s the card.. the background is from a KC &company stack, the stamps are Stampin’ up set cut with a spellbinder nestie painted with chalk. 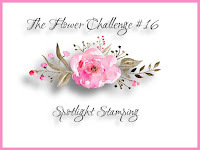 This is for two challenges Case study see below and Stampin b’s– bird on a card. 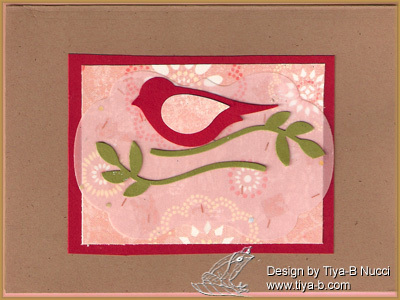 the bird is cut with a stampin’ up punch. 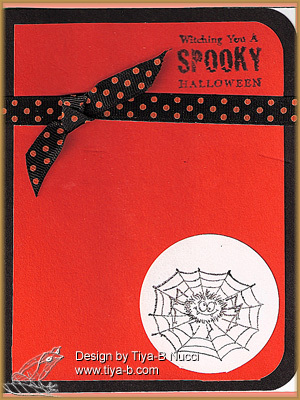 End of September, better start Halloween cards and that’s the theme of Stampin’ b’s design the sketch is from Case study , the stamp set for the sentiment and spider is penny black. 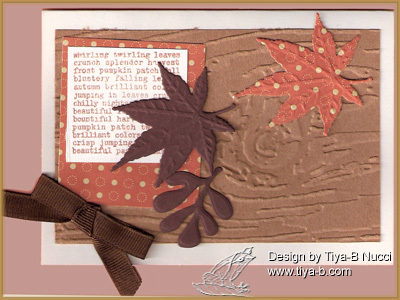 Finally a fall card… I’ve been seeing a lot lately so its my turn… this is for CASE study– see below, Stamping B’s use 2 or more spellbinder dies. the woould was done with a sizzix emboss envelope there are 3 spellbinder leaves and the words came from an autm stamp set fromScraptrends. The Less is More challenge was to use metal and Stamping b’s design use a clip, so I decided on a cute dogie paperclip on a picture of clue. 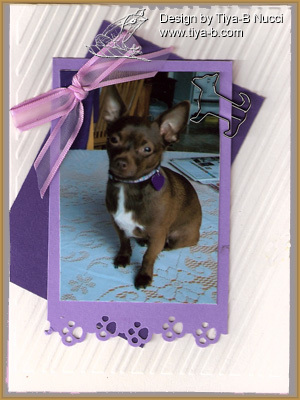 the stripes on the white are cuttlebuged, added background paper an EKsuccess border punching paws and a bow..just right or too much? 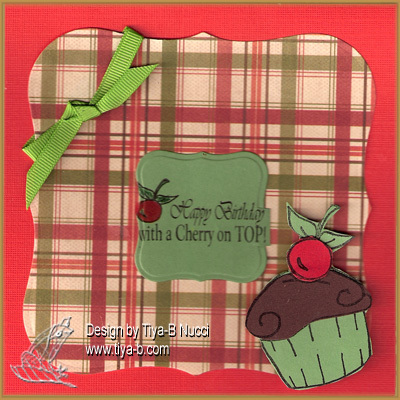 The Stampin b’s design team challenge this week was a square birthday card with paper piecing. 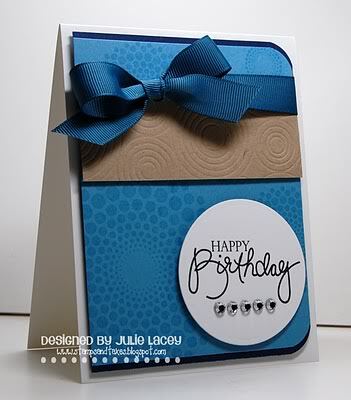 I used background paper from a stack, scraps for the pieing, cut with my spellbinder dies and added a ribbon. the stamps are form marks finest papers. 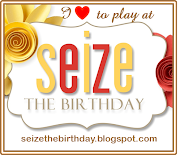 i think the cupcake should be blackforest- a chocolate cupcake with cream filling and a cherry on top… yum! 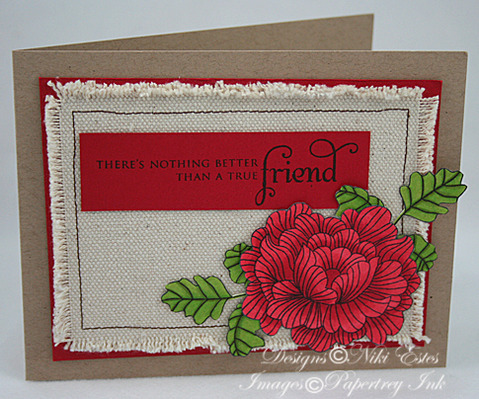 Stampin b’s challenge is a beach scene with sand… and Everybody Art Challenge is to use shape. 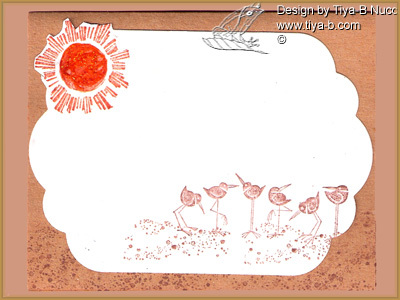 The stamp set is ‘shore thing’ includes sandpipers, sun and sand stamps by Stampin’ up. The sun stamp was stamped in orange then stickles was added to glitter it. Then the sand stamp was used several times to make the scene. Cut with a nestability and mounted on craft paper that was sand stamped several times too.